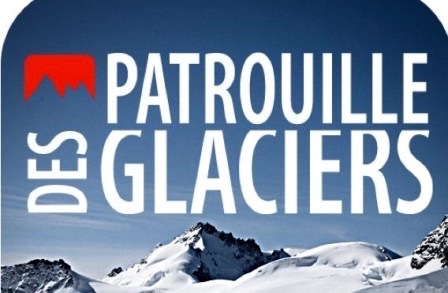 Sadie is preparing to present a doc about the Patrouille des Glaciers, the ultimate ski mountaineering race. Her subject is SAS Colonel Bernie Shrosbree, whose former clients include Ben Fogle and Olympic Champion James Kracknell. The tournament, which takes place over the summits of the Swiss Pennine Alps, is being filmed & produced by Diverse Television.